Alumbre Coffee > PRESS > Coffee Events > It’s a New Day! 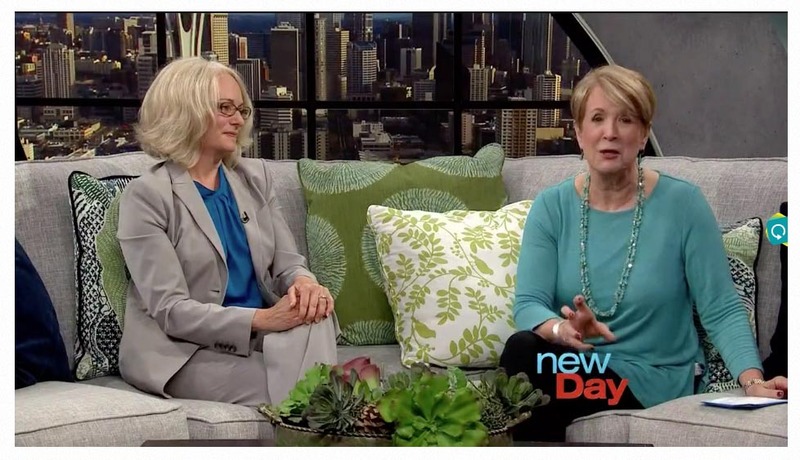 So honored to be featured on New Day Northwest! We treated the New Day audience to gift bags filled with our exclusive coffees. 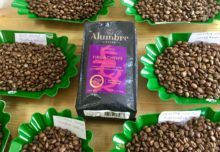 As they said on their website, “there’s nothing like a great cup of coffee to give you a boost in the morning or afternoon.” Our hand crafted line is committed to a sustainable process from farm to cup, and we’re proud to be able to continue to share our love of creating the finest coffees in the world, Alumbre!